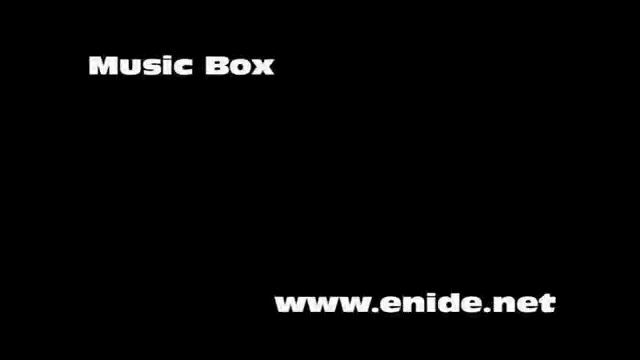 Idea for a Music Box Player | Enide! 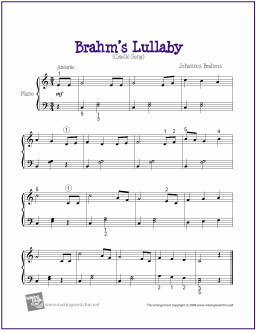 The song consists of notes and their duration and thus is stored in a very compact form and the player code occupies around 370 bytes. 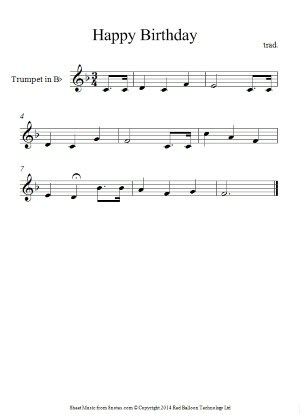 It's possible to store very long songs using this format which reminds me of MIDI. The circuit has few components. On the left the usual 4k7 MCLR pull-up resistor and the 100nF decoupling capacitor. 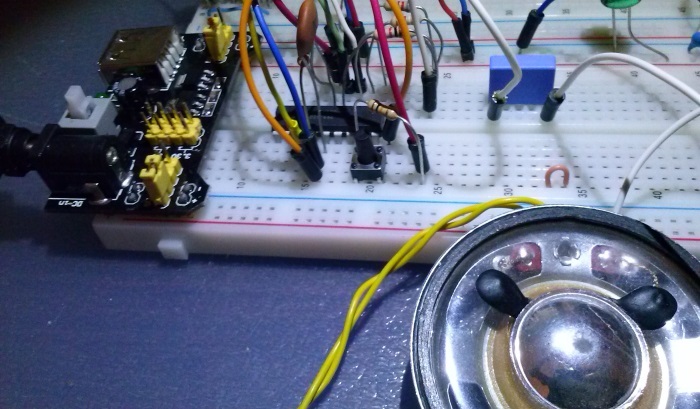 On the right a 4k7 pull-up resistor and push-button on INT0 and a logarithmic 4 bit DAC on pins RB7..RB4 with a bypass capacitor and a small 32Ω speaker. The values of R6 and R7 are not critical. The values of R1, R2, R3 and R4 ideally must be a geometric progression with a common ratio of 2. The E12 series values 1k, 2k2, 3k9 and 8k2 provide a good approximation. No PCB was designed since this is an idea to incorporate in other projects. The following picture shows the prototype assembled on the breadboard with a 5V regulator PCB on the left side. And below is a video demonstration. You'll probably find the quality of the sound to be quite annoying. 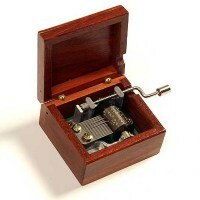 To be considered a true music box, the sound quality must be improved. There are several things that can be done to improve the project. Below is a list of those I remember. If you like the project go ahead and implement a few of them. Weighted Resistor DAC - Analog/Digital Conversions, Howard Austerlitz, 1991, Data Acquisition Techniques Using PCs, 2nd edition, Academic Press, San Diego, California, pp 57-59.